Do you own a wide space garage? Why not use it for something more than storing and parking vehicles? Yes, you can turn into a living space. If living in a garage seems to be a great idea, here is something interesting coming up. Read on. What if you come to know that you have to live in a garage? Perhaps you will start thinking about a small and narrow space, or a single store near your vehicle, right? But the case is not same always! 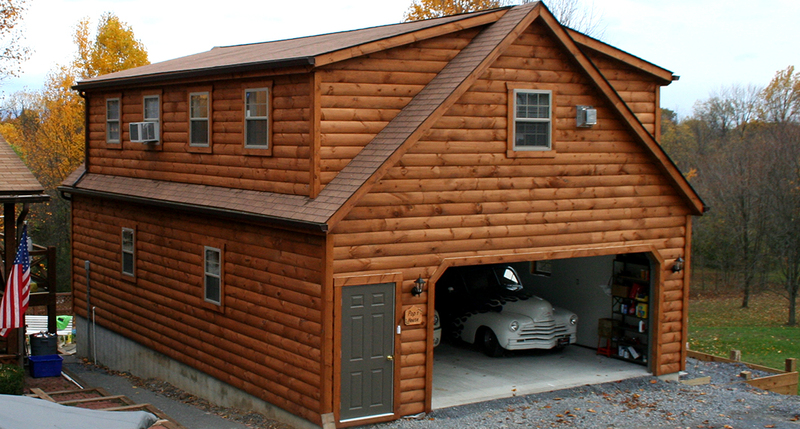 Certainly, a garage is a building where a car or other vehicles are kept, usually next to or as part of living space. However, time is changing and now it garage with living quarters is a popular thing. Yes, if you have sneak peek in the recent construction world, you will easily find people building living quarters in or above the garage. And it is pretty cool idea! Have you seen those box-like modules which can be used directly into construction? 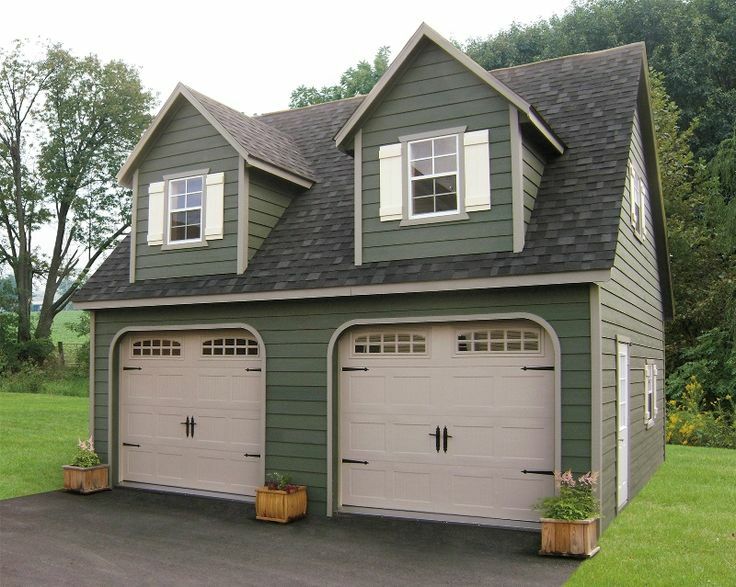 The same can be used to create your very own modular garage. For having living quarters with garages, these separate box-like modules are to be fitted together to form a whole building. Now it is up to you how you customize its design and go for the floor plan. With this type of edifice you can have both, a perfect garage and living space, altogether very soon. Basically, it is the abbreviation for the term, Recreational Vehicle. As far as its meaning is concerned, recreational vehicle are large motor vehicle designed specifically to be live in while traveling. Yes, it is a house on the wheels! A complete home with all sorts of cooking equipment, one or more beds, and even a toilet, all ready on go. Don’t worry for the size; these motor vehicles are generally big enough to offer a comfortable living space. Now to store an RV, you need proper space and then you can use it as a garage. So, it allows you to have several bedrooms and bathrooms, and of course a spacious garage. It is a perfect fit who need to use their space for multipurpose. 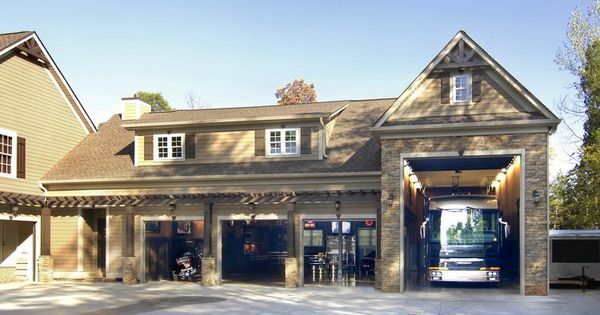 Actually, a prefab garage can be built quickly from pieces. Yes, pieces which are designed and manufactured in a factory. So, once you have constructed a prefab garage, next step can be building your incredible house above or next to it. It is your choice what you want to go for. But if you need a comfortable living quarter and are running short of ground space, it is advised to construct two stories garage with living quarters. You simply have your living abode on second story, keeping a spacious garage on the first story. So, now you can choose the one which fits best in your budget and need. Need any help with garage repair or modification, let us know! We will be more than happy to assist you! ← 6 Simple Garage Upgrades to Add More to Your Home’s Value!